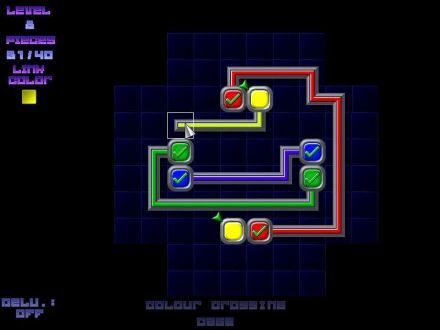 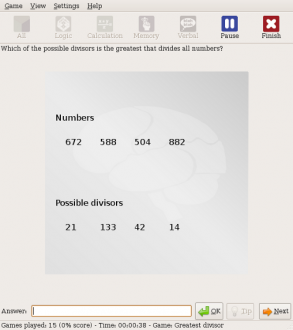 Connect the different coloured nodes using continuous strips of the nodes colours in this tough puzzler. 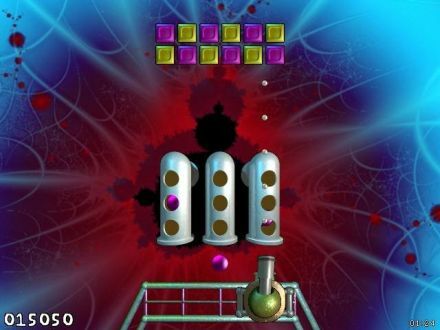 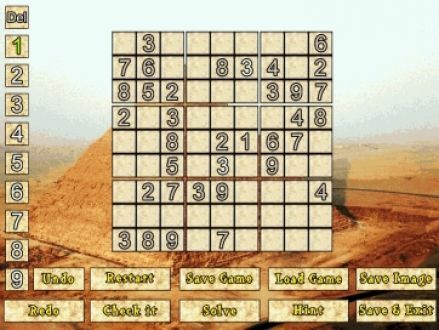 A puzzle game which is in the vein of Tetris where the blocks are separate and fired upwards. 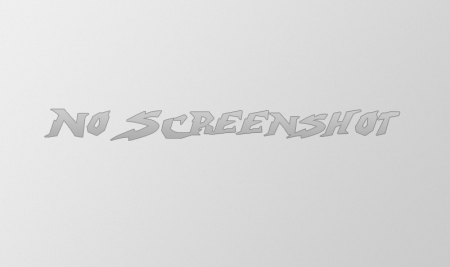 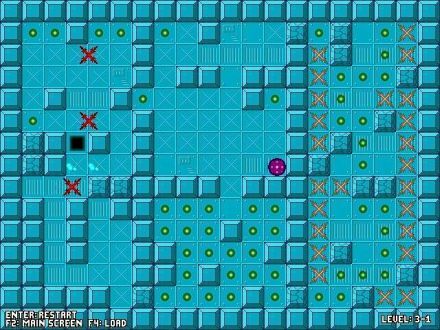 A 3D, open source Puzzle Bobble style game, played with faster pace and upside-down. 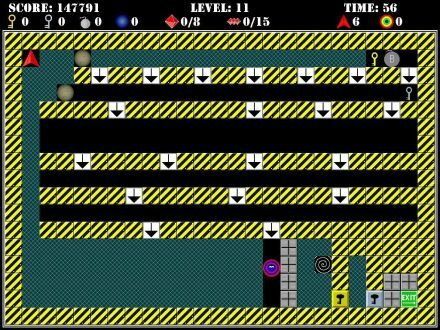 An intriguing and different puzzler with unique visual and gameplay styles. 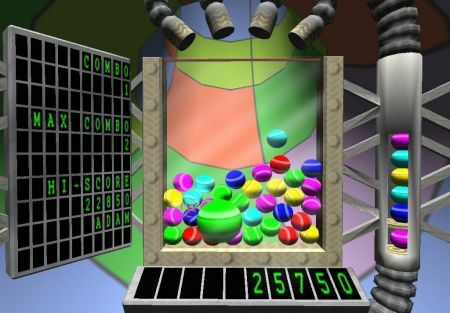 Rolling a sphere around destructible levels has never been so brain-teasingly hard. 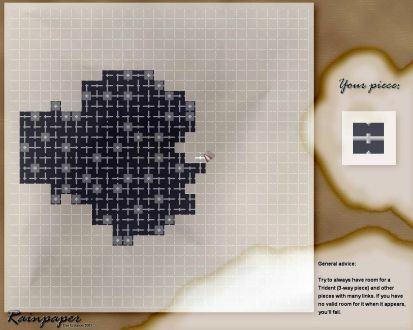 This is an addictive remake of an old C64 puzzle game. 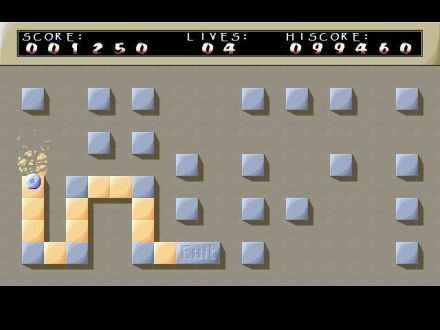 A simple platform game which, behind its polish and shine, hides devious puzzles.